Analyze the power consumption is essential to propose solutions and saving energy supplies adequate to the needs of consumers. The Owl, is a wireless energy monitor that allows us to be aware at all times the total consumption of the home or business (in kWh in € / h) and CO2 emissions that correspond to consumption. 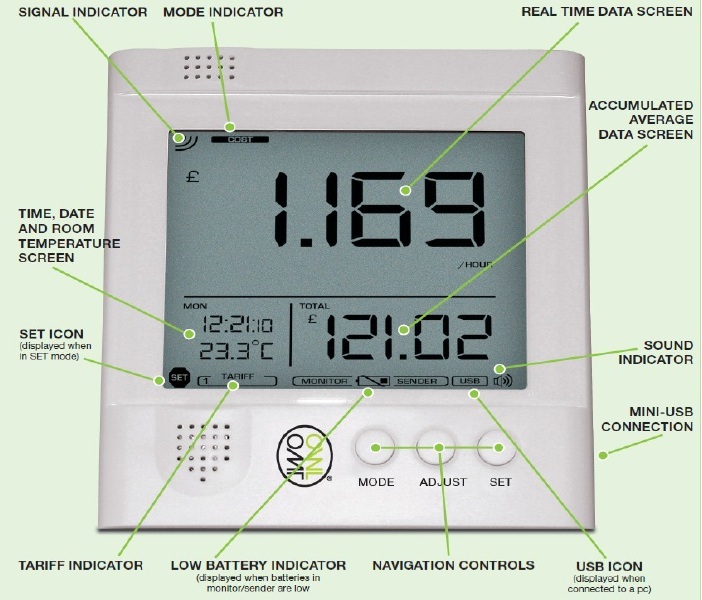 It also incorporates an alarm system of overconsumption (preset by the user) and a temperature readout and a memory system energy consumed easily accessible. 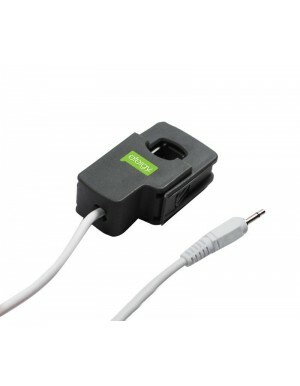 The system consists of a current sensor, a transmitter and a wireless remote receiver with a screen to display the data. I. The sensor (one if a single phase and three if three phase) is easily connected to the cable clamp with an overall picture of lights. This detects the magnetic field of the current and hence the amount of energy flowing through the wire, transferring said information to the transmitter with an accuracy of more than 95%. II. The issuer, upon RF technology sends the information received from the sensor to the receiver. 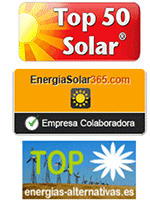 - To understand the exact cost of our housing, appliances and group of elements in real time and the ecological footprint as the consumption occurs. - Much more intelligible than a counter. The light meters are difficult to understand and many users do not even know their location, especially when it comes to condominiums, where the counters are installed in common areas for companies to have easy access to your reading. 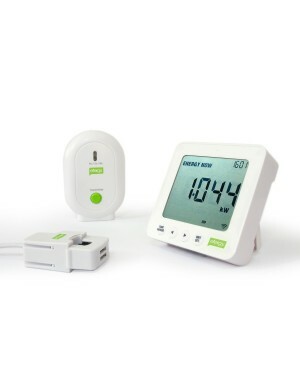 - Wireless, more comfortable and easier to use than any ammeter.